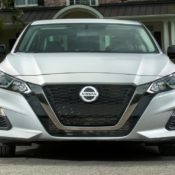 Home /2019 Nissan Altima Priced from $23,750 in U.S. 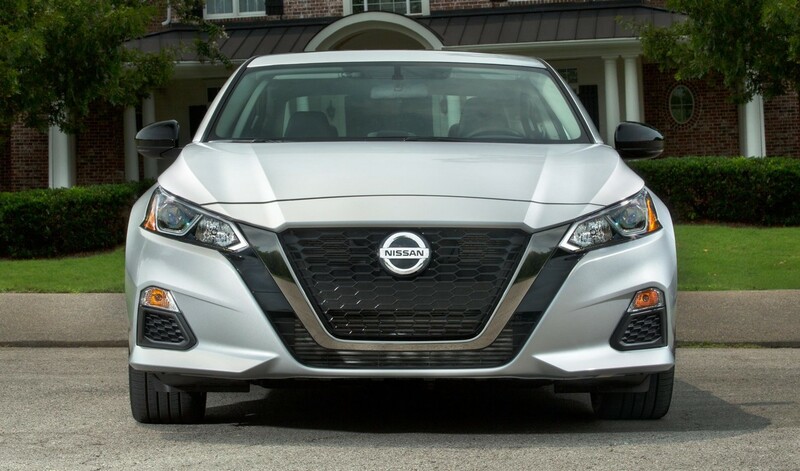 The hot new Altima, one of the best looking cars Nissan has launched in recent memory, has received its MSRP. 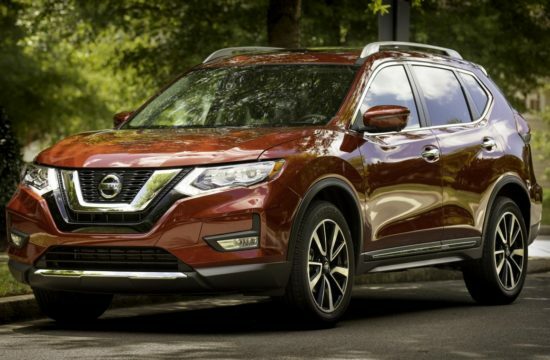 Based on that, the base 2019 Nissan Altima costs $23,750. 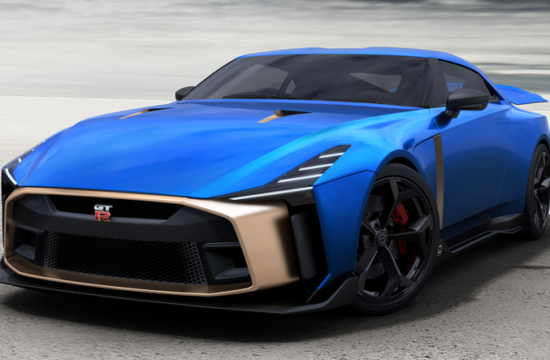 That is good value, considering what you get in return. 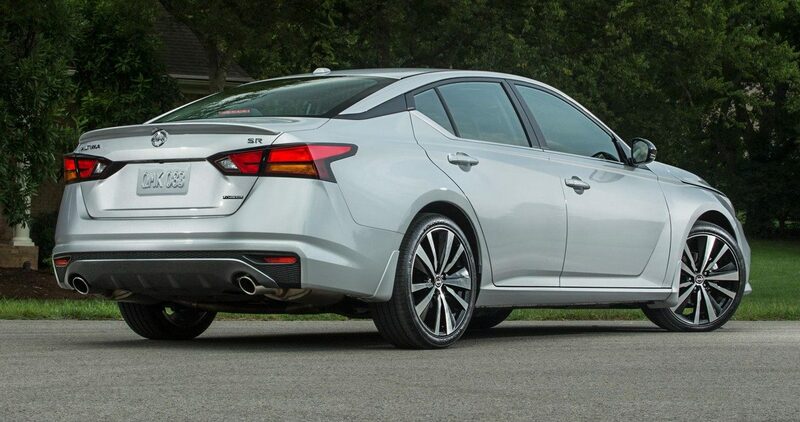 The new MY19 Altima looks great, has decent features, and comes with good engines. 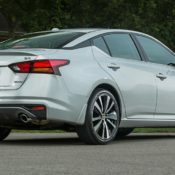 The default engine for 2019 Nissan Altima is a 2.5 liter four-pot rated at 188 horsepower and 180 lb-ft of torque. 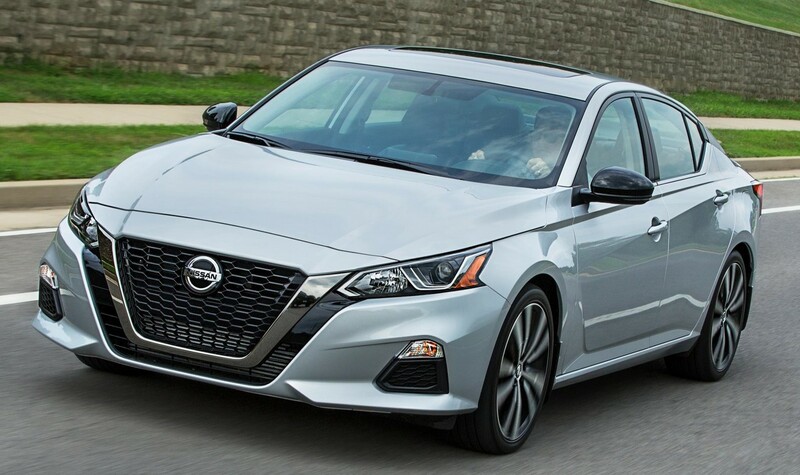 Meanwhile, Altima SR, Platinum and Edition One get a new 2.0 liter VC-turbo which is very potent at 248 hp and 280 lb-ft of torque. 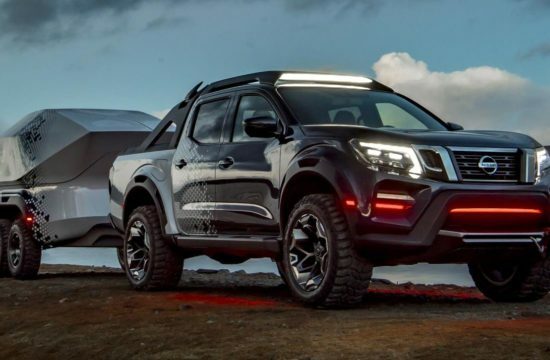 Nissan offers all-wheel-drive an an option for all trims. 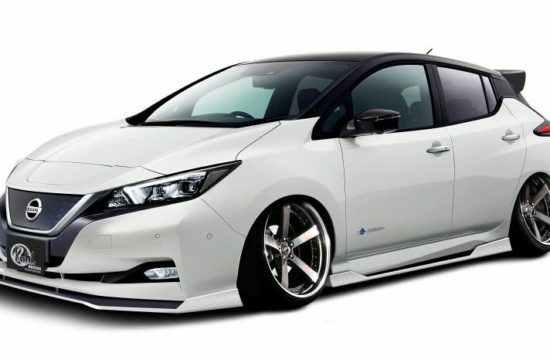 Although, why would you need that in a regular sedan, we don’t know. 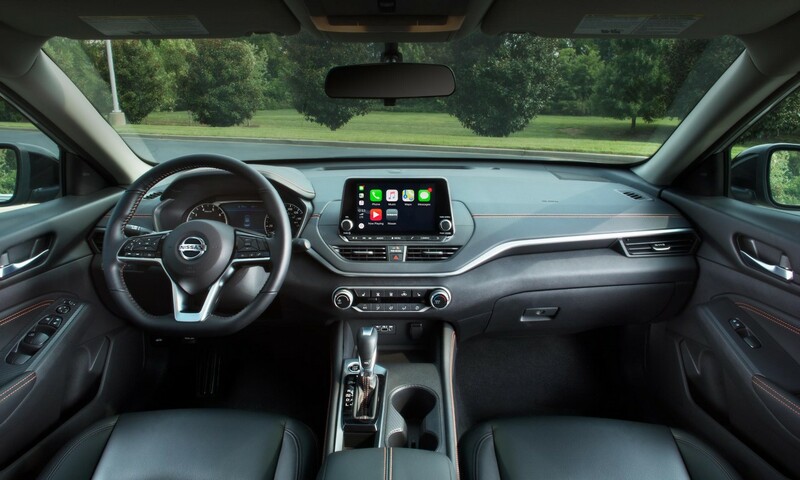 you better spend that money on a higher trim grade and enjoy more features. 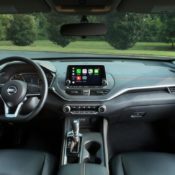 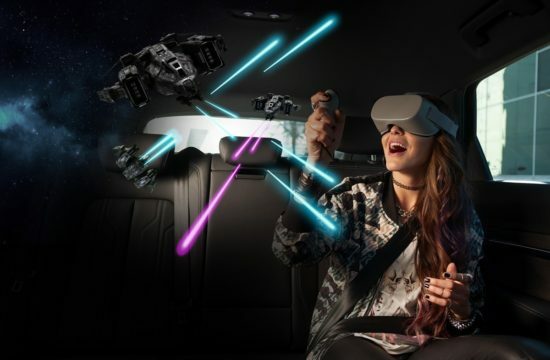 Speaking of features, the 2019 Nissan Altima comes as standard with Apple CarPlay and Android Auto, 8-way power-adjustable driver’s seat, 8.0-inch color display with multi-touch control, Automatic Emergency Braking (AEB), Intelligent Forward Collision Warning (I-FCW) and Rear Door Alert (RDA). 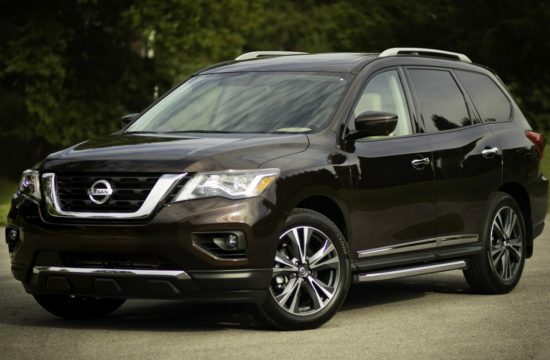 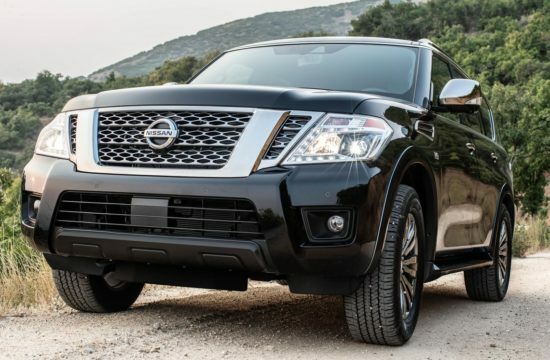 Based on the trim level, you can also get ProPilot and Nissan Safety Shield 360. 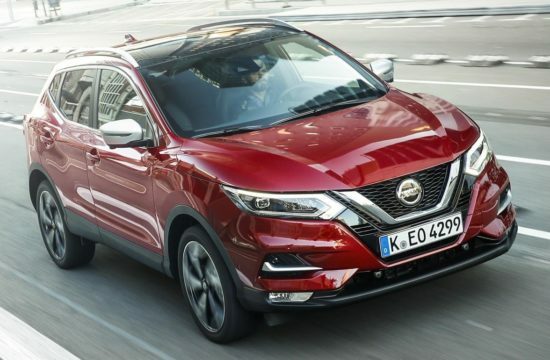 The latter includes: Automatic Emergency Braking with Pedestrian Detection, Rear Automatic Braking, Lane Departure Warning (LDW), radar-based Blind Spot Warning (BSW), Rear Cross Traffic Alert (RCTA) and High Beam Assist (HBA).